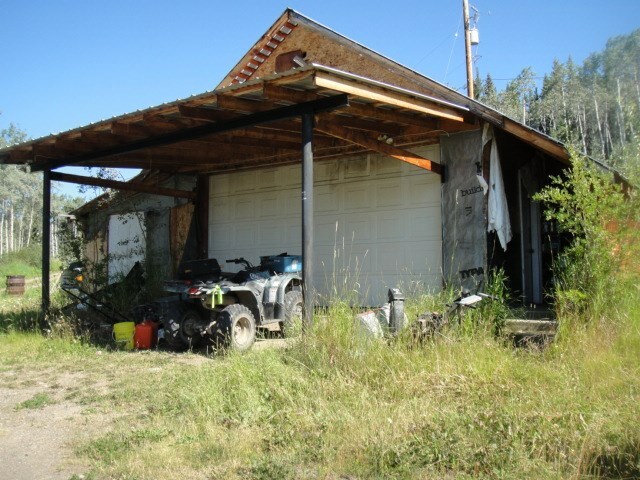 I have sold a property at 3282 NEVILLE DR in Burns Lake. Well built home in a quiet spacious setting on 5 acres. It has a great kitchen/dining/living room area with easy access to the deck. The main floor has the master bedroom that is close a large bathroom. A large open recreation room,three bedrooms, a study and storage room are on the lower floor. The house has an attached carport/patio area. The yard has lots of room for parking with a 20x30 shop. The property is fenced/has corrals and was at one time set up for horses.